We invest in building and balancing our soils to ensure sustainable production for future generations. We follow an integrated soil management program of first balancing and then building our soils to ensure optimum production and quality. 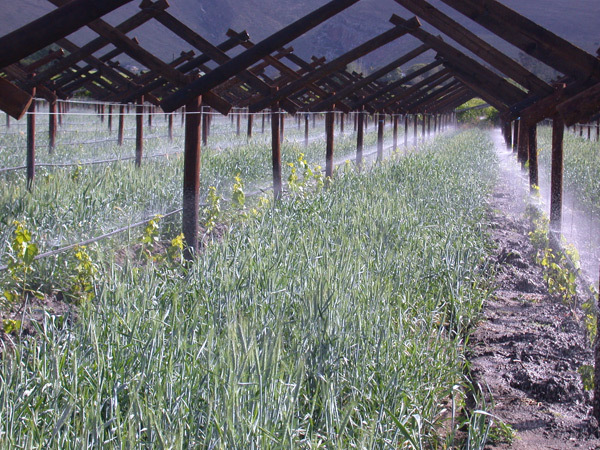 Cover crops, mulching and compost are used in our process. In the process of building our soils we have achieved richer and healthier soils with less fertilizer and water inputs. By conducting a range of trials on residue reduction and actives elimination we are flexible and capable of managing our residues in a responsible way. 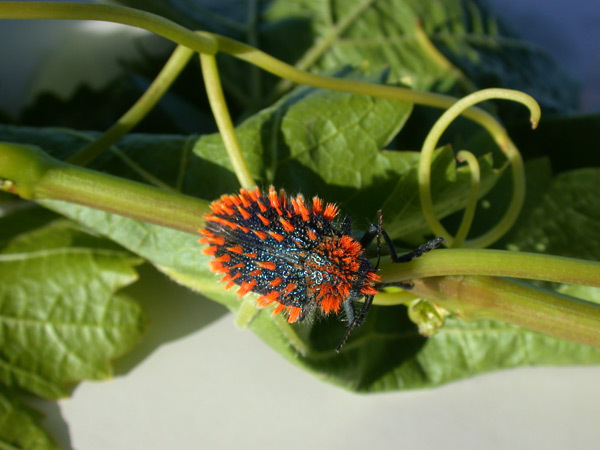 We follow Integrated Pest Management strategies to reduce residues. We now favour friendly target specific fungicides above harsh, broad spectrum fungicides. We have also joined forces with Bayer in a Food Chain Partnership, a pilot project in South Africa. A commercial spraying programme was designed from which certain critical actives were eliminated. This trial programme was followed on 10 hectares and compared excellent to conventional treatment. This year the trial will be rolled out to 120 hectares. 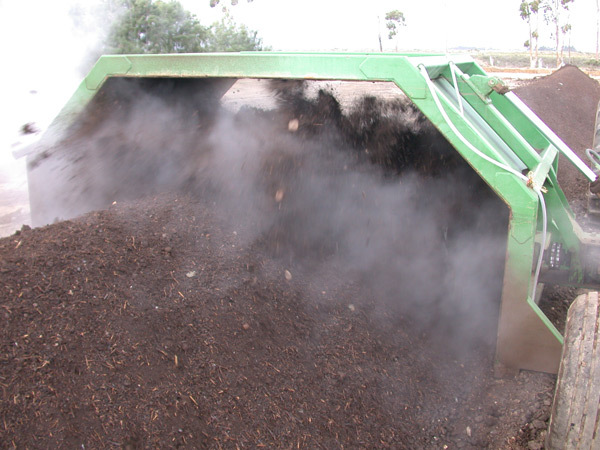 EXSA is and will remain one of the world leaders in residue reduction. We understand that water is our most important resource. EXSA is constantly testing ways to decrease the amount of water use per box of grapes. We have introduced soil probes in our vineyards. 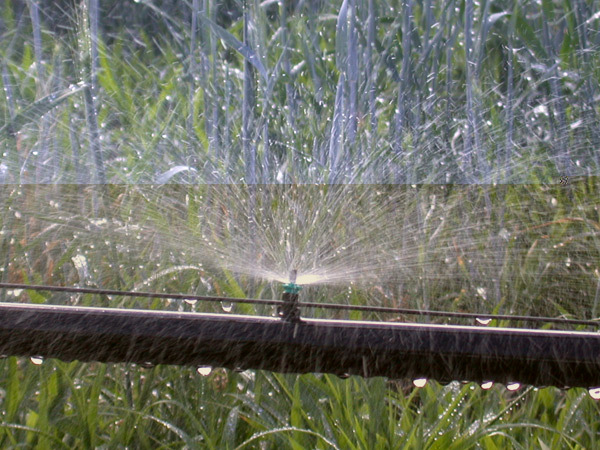 This gives accurate data on which we can calculate our irrigation cycles. By using drip irrigation in the right soils, moisture probes and aggressive mulching we have decreased our water use tremendously over the past few years. Some of our growers have lined their storage dams with high tech plastic lining in order to prevent water seepage from the dam and thus to increase their water security. 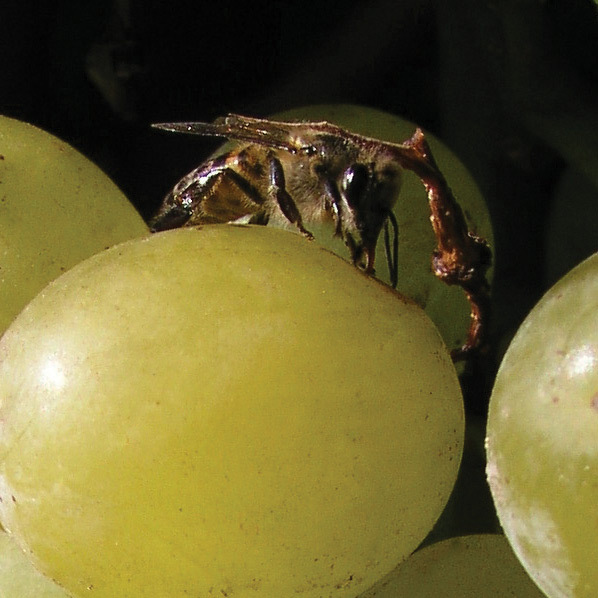 By replacing harsh, broad-spectrum fungicides with friendlier, target-specific fungicides we ensure the conservation of these beneficial organisms to assist with the process of keeping our vineyards free of pests under control. Spekboom has enormous carbon-storing capabilities. Its capacity to offset harmful carbon emissions is equivalent to that of moist, subtropical forest. It is an indigenous plant known as “elephant’s food”, shows potential to absorb the excess CO2 responsible for climate change. Spekboom is an evergreen succulent that can reach a height of 2,5m and occurs mainly in the south-eastern Cape. Normally found in rocky, dry areas, it also does well in watered flower beds. 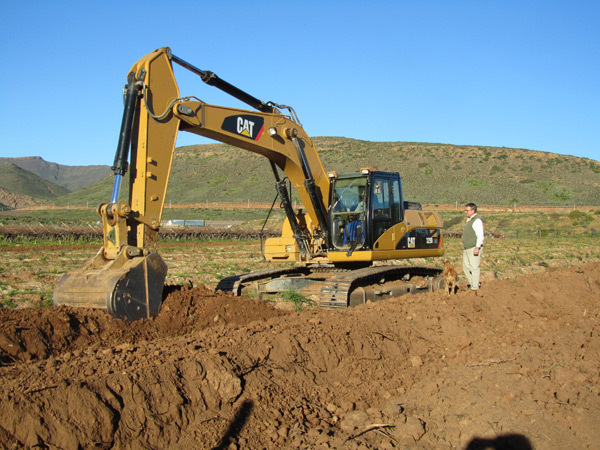 Rates of carbon storage by replanted Spekboom were measured on a farm near Uitenhage. Each hectare of Spekboom on the farm sequestered 4,2 tons of carbon a year. In recent years EXSA grower Johan Jordaan has started a project growing Spekboom plants from cuttings. Around 2500 plants have been created and been planted. The Spekboom Project is ongoing.